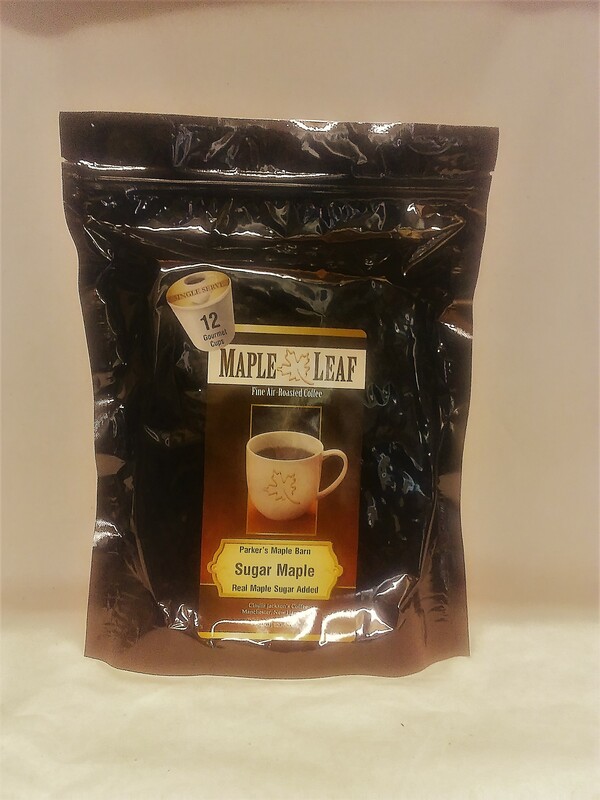 $78 Gift Basket contains: Pure Maple Cream, Pure Maple Sugar, Pure Maple Candy, Quart 100% Pure Maple Syrup, Jelly/Jam, Pancake Mix (24 ounce), Maple Coffee Regular Blend Ground (please specify "Decaffeinated Blend" and/or "Whole bean" if required), Maple Jelly Beans, Basket and Decorating. Price includes $3.00 for the extra packaging materials needed to protect the basket from shipping damage. Pictured is a SAMPLE basket. Variations in basket and decorating materials will occur.